Located in the heart of Pennsylvania farm country, Gettysburg Farm RV Campground is rich in history, activities and beautiful sites. 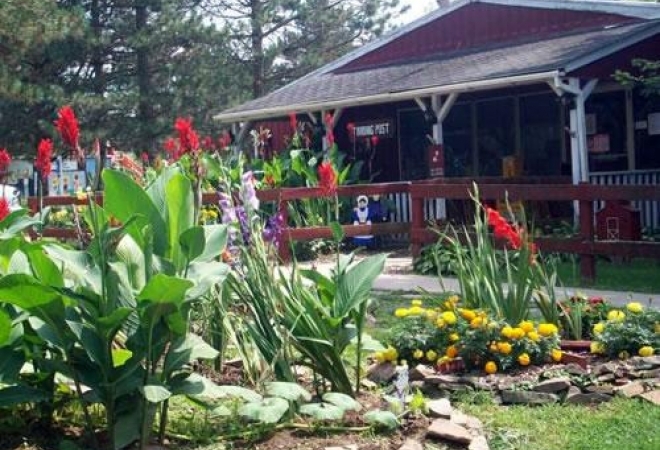 With 120 acres and a working farm, this Central Pennsylvania RV campground is a unique family getaway. The farm offers children the opportunity to pet and feed the animals, and also experience the planting and harvesting of crops. Don't miss out on the chance to explore a part of our history! Nearby are the Gettysburg battlefields, a turning point of the American Civil War. Nothing wrong with a little education on vacation, right? Experience the fun and natural beauty of Gettysburg Farm RV campground. Whether you wish to relax poolside or take day-long excursions, this Central Pennsylvania RV campground offers the best of both worlds.